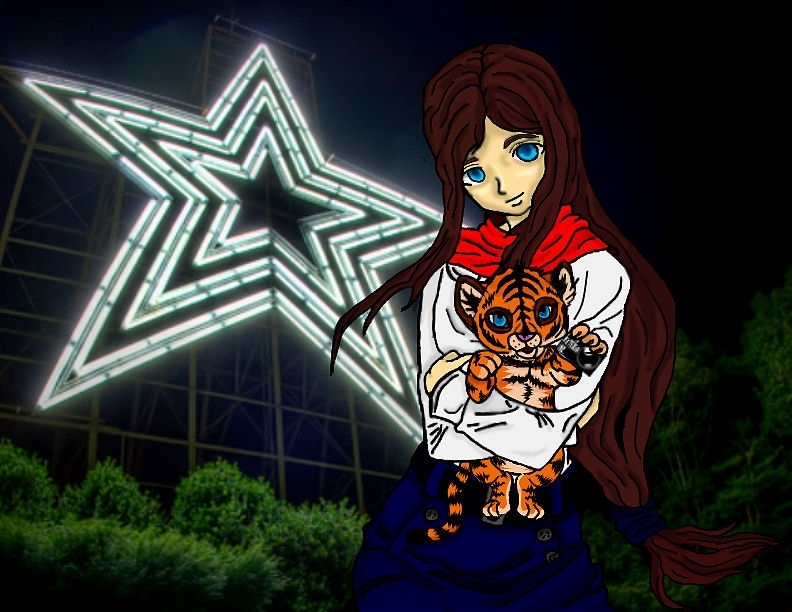 Welcome to Star City Anime, the anime convention of Roanoke, VA. We hope you’ll join us in celebrating the love anime and video games at our convention. Our convention features three full days of panels, workshops, events, guest signings, dances, and more. More details are being announced as we develop them, and we thank you for your patience. Please join us February 7-9, 2020 at the Holiday Inn Roanoke, Va.
It’s super cheap to register now. 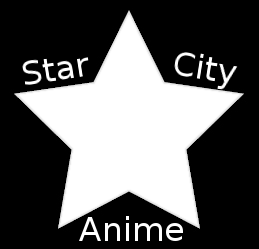 Who should attend Star City Anime? Anyone who is a fan is welcome at Star City! We have more than just anime – including comics, sci-fi, video games, and beyond. We are mostly anime, with some awesome anime voice actors and cosplay guests, but you’re welcome to attend whether you like Dr. Who, vampires, comic books, or anything else.